Social Media Optimization helps to create an online reputation of your brands and services which attract visitors, increase visitor’s visits to your website and help to generate profits and grow your business in the highly competitive environment. It creates the awareness about your product and services among the targeted audience. For any business, it is mandatory to have a virtual existence with the physical existence in this competitive world. It helps to connect with a number of audience through its visual presence. Similarly, it is more important to promote your business, services & products with the effective platforms and that platform is provided by SMO (social Media Optimization) to promote your business, services, products and brands on social platforms such as:- Google, Facebook, Twitter, Orkut, Linkedin etc. It is the new phase of marketing of your branded products and services for your business growth and success. It is the key marketing player in online promotion due to the large number of the user’s presence on social platforms. We at Matebiz, as a SMO (social media optimization) company India are eager to provide our services in order to grow your business & services and participate in your Revenue generation. 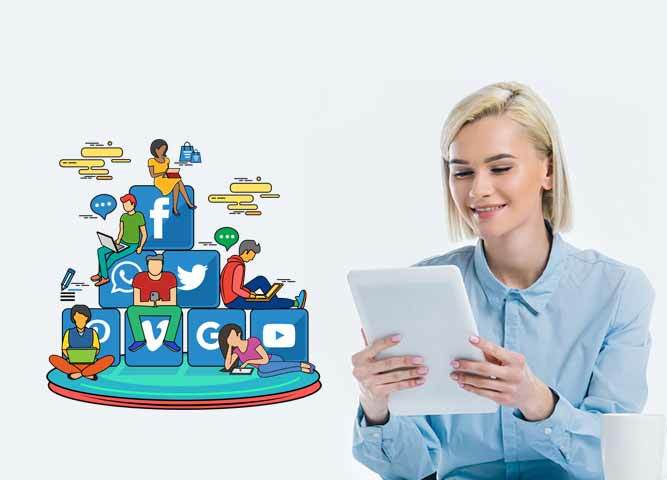 Our SMO services provide necessary assistance to develop the strategy, including blogs, communities and promotion on social platforms like Twitter, Facebook etc. This strategy helps to maintain visitor’s interest to participate in giving suggestions, comments, recommended changes in products and services and sharing messages. After gathering all these inputs, you will be able to make useful strategies and can share your products and services with the relevant changes among the large number of audience across the web. Our social media optimization (SMO) professionals have vast experience in online promotion, visitor interaction to convert them into valuable customers. They know how to promote your brand 7 services on social platforms to provide a boost to your business growth. Our primary target to attract the targeted audience to your existing products and services and make your presence more visible to them from which they participate in giving suggestions & useful comments. We are committed to provide our best services at reasonable price to make your business different on social platforms. It is mandatory to have a strong connection from social channels and we have linked and strong supports from social media networks to deliver a great exposure of your business and services. We are an emerging SMO company in India which exactly know how to get the attention of a targeted audience towards your brands & services. Our SMO campaign will help you to get a customer feedback and suggestion in order to improve your products & services and present your brand and services after removing all flaws. This will create a big reputation in your visitors and client’s view. We are based in India as SMO company in India but we are able to provide our SMO services to the whole world. 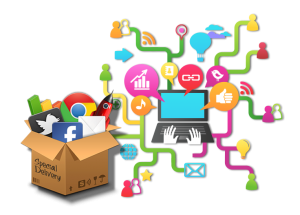 SO, start taking benefits from our SMO services for your brand & services and promote on all social channels whether its existing or the new one you are going to launch and get the track of success!!!! !